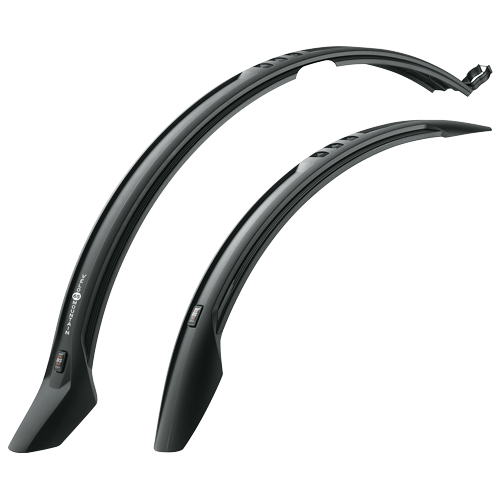 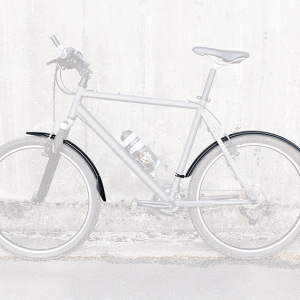 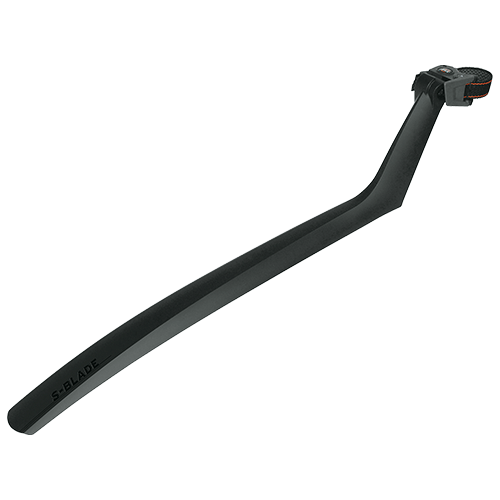 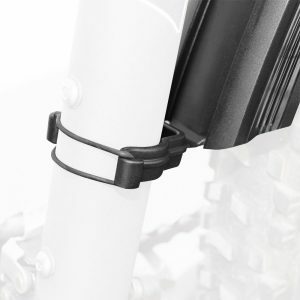 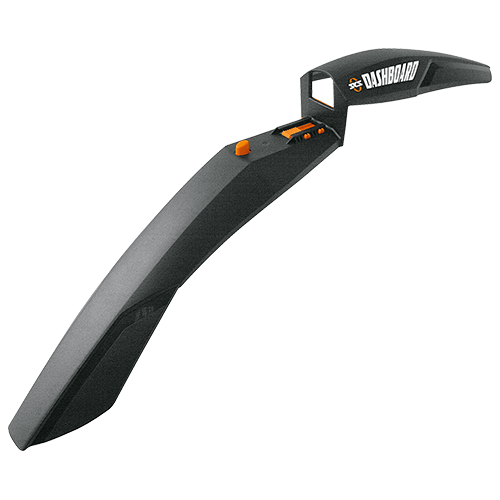 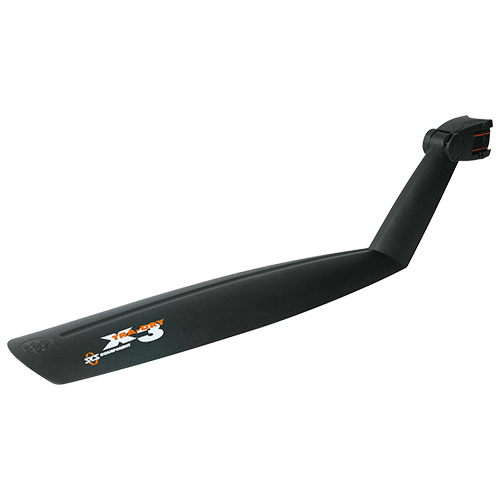 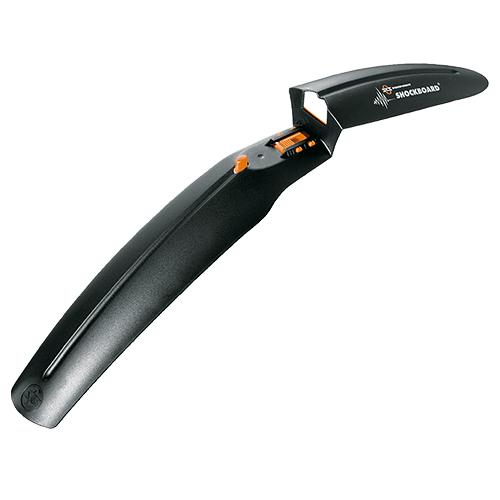 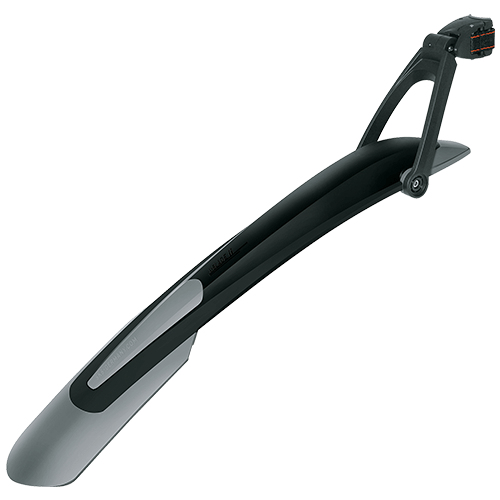 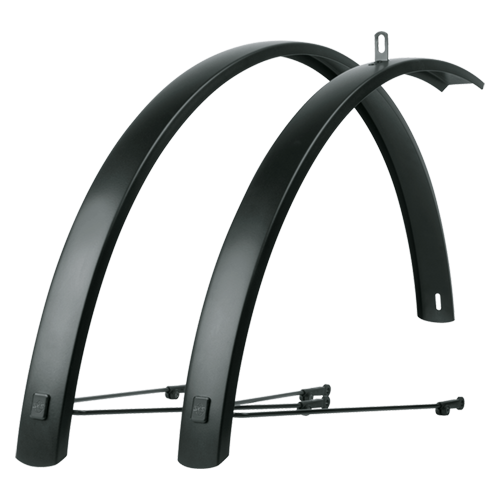 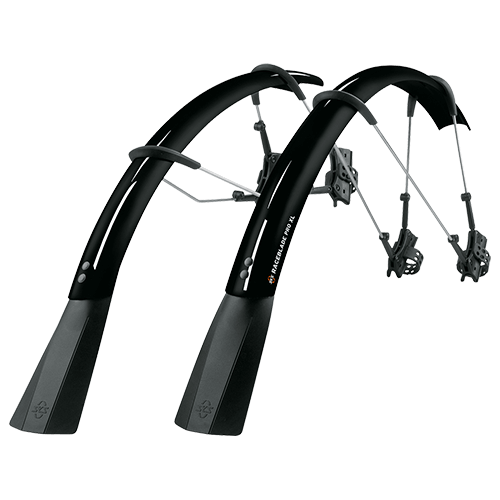 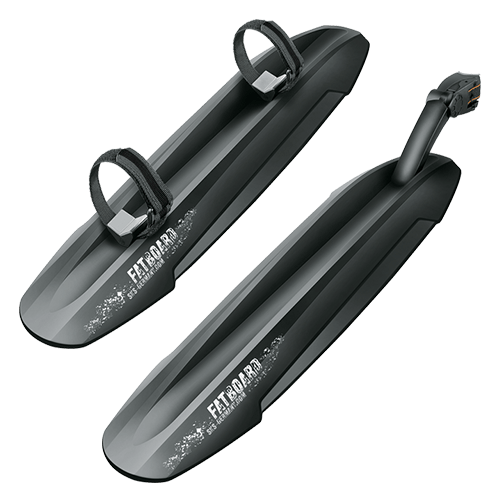 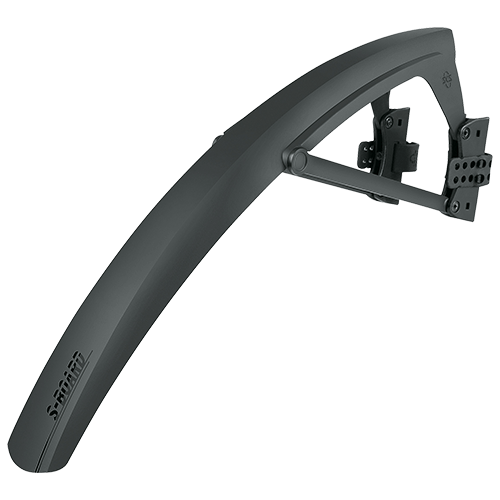 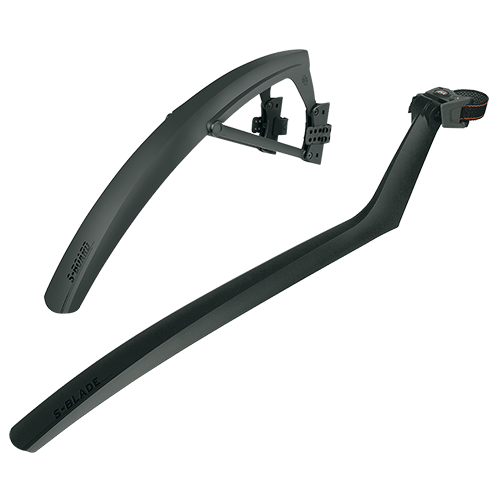 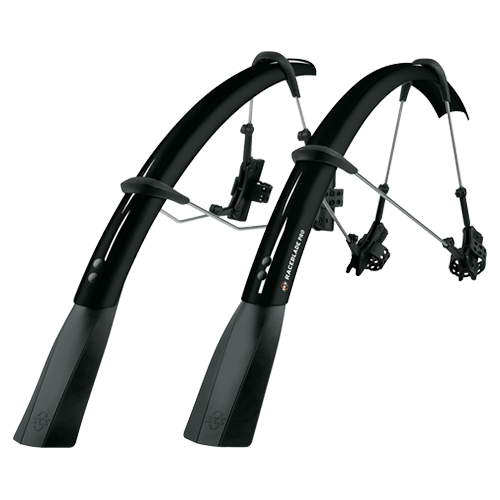 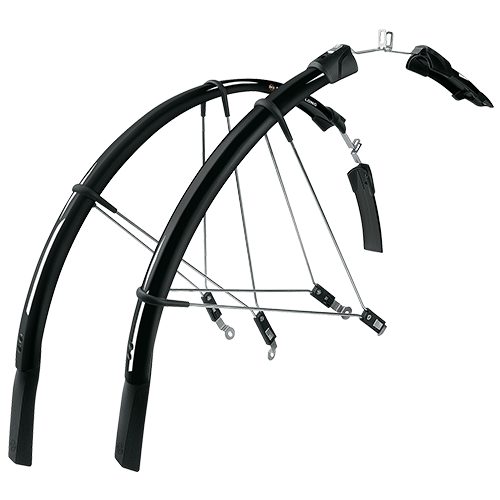 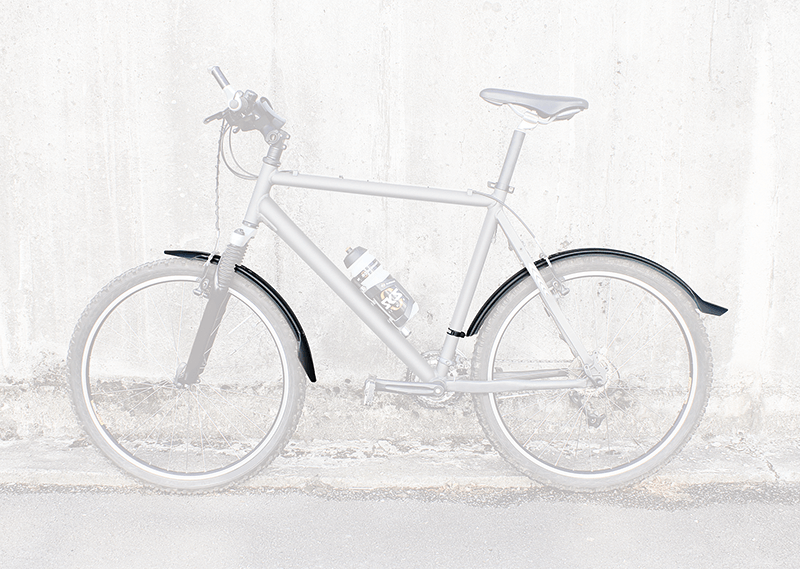 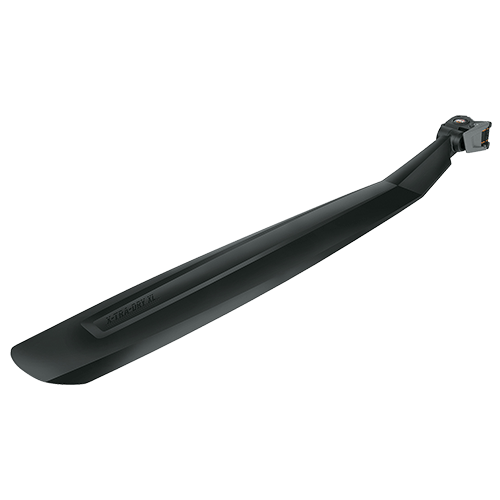 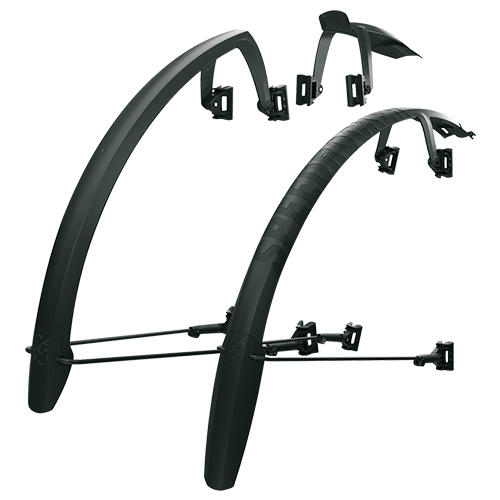 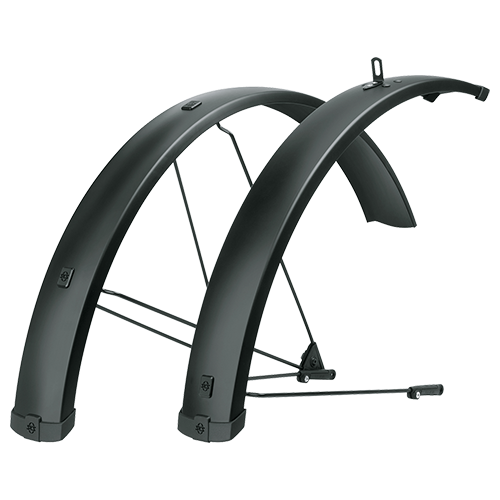 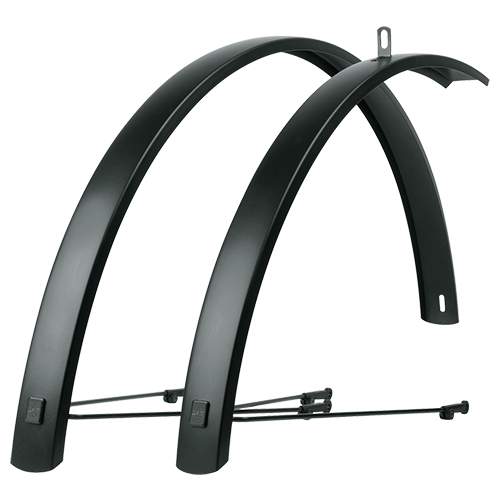 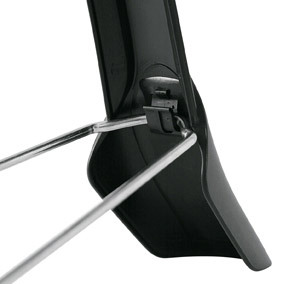 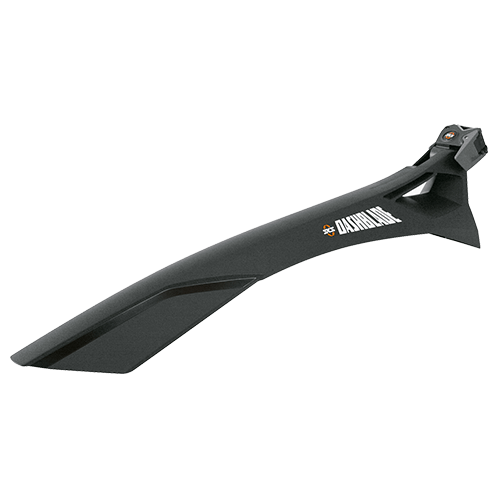 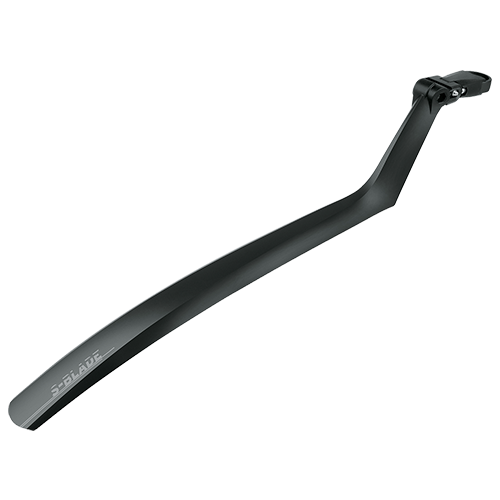 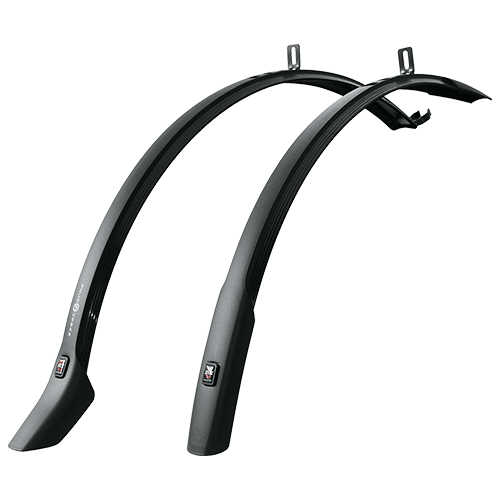 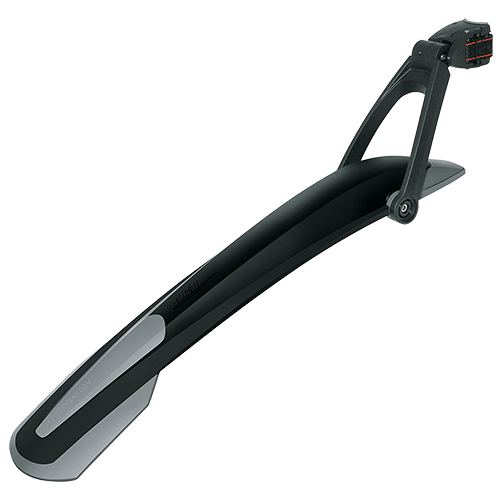 Whether city or off-road, no matter where you travel, the SKS VELO mudguards are a reliable companion for you.The VELO GROUP covers tyres from 2.1″-2.35″ and fits with the universal mounting system to a wide range of frames. 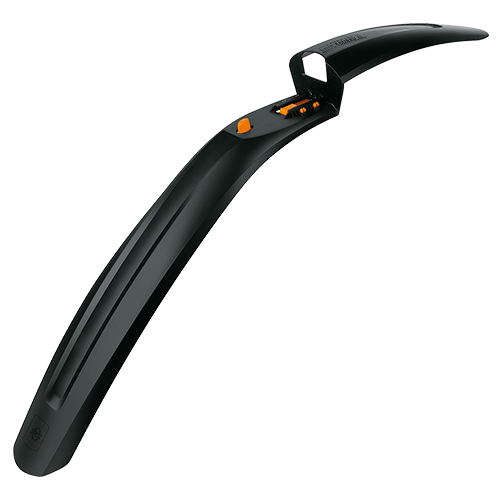 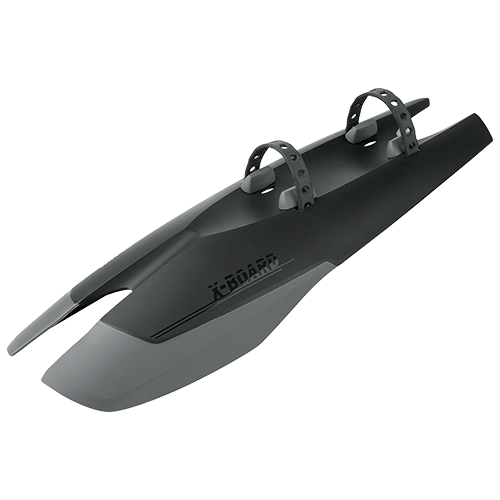 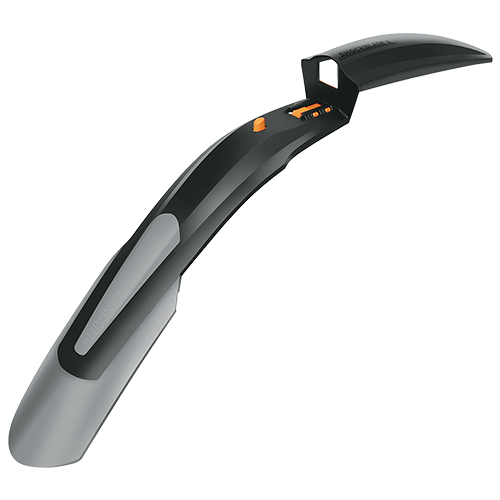 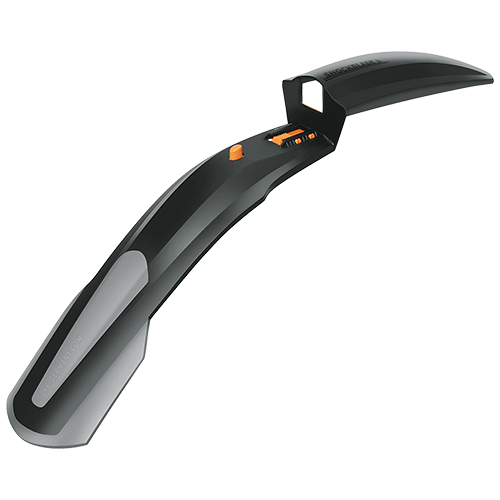 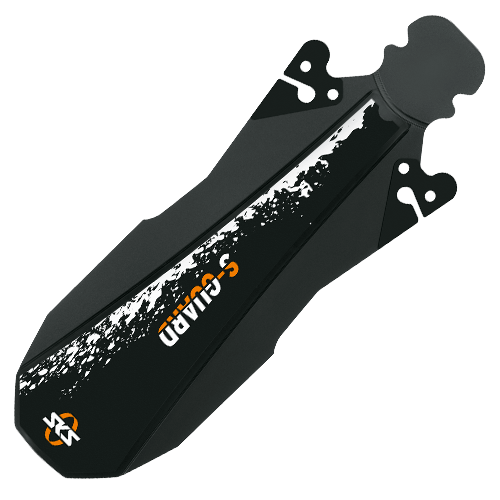 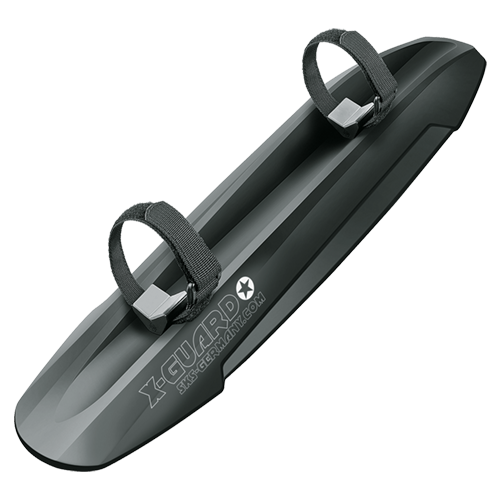 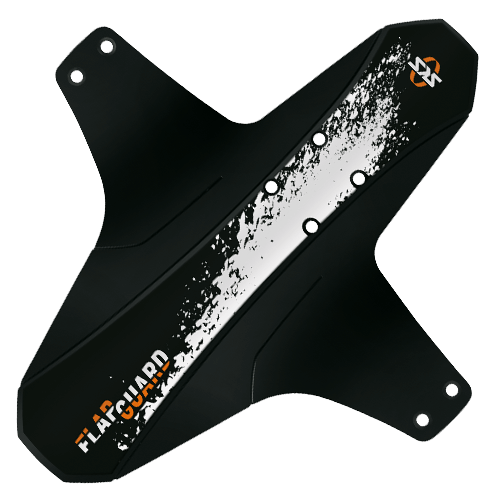 Extra features are their sporty look and a very quick slide-on and off attachment. For more stiffness optional stainless clip-in U-stay kit is sold separately.